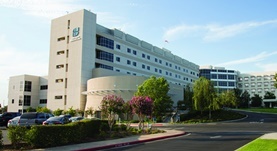 Dr. Brent Kane graduated from the Loma Linda University School of Medicine and did his internship at the UCSF – Fresno. 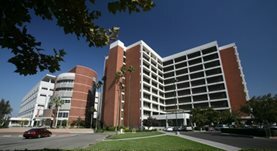 He completed his residency program at the Loma Linda University and is both specialized and board certified in Radiation Oncology. Dr. Kane has been in practice for more than 20 years and is affiliated with the Community Regional Medical Center and Saint Agnes Medical Center. During his career, he has run several clinical trials and has also contributed to a clinical research publication. Dr. Brent Kane has contributed to 1 publications. Zachariah, B., Gwede, C.K., James, J., Ajani, J., Chin, L.J., Donath, D., Rosenthal, S.A., Kane, B.L., Rotman, M., Berk, L., Kachnic, L.A.; J Natl Cancer Inst. 2010 Apr 21.